Custom Glass | Colorado Glass Solutions, Inc. When you wish to optimize natural light but also want to obscure an area, patterned glass is the ideal solution. Whether frosted, seeded or reeded, patterned glass scatters light to create a translucent effect that offers privacy. For kitchen cabinets, office doors or showers, Colorado Glass Solutions of Longmont offers a wide variety of patterned glass to bring beauty, light and privacy to your space. Frosted Glass: The most common type of semi-transparent finish, frosted glass is the result of sandblasting or acid etching. Out of all the patterned glass types, this is the most matte finish. Pinhead Glass: Also known as perforated glass, the pattern of a pinhead finish is created by tiny holes being rolled over to diffuse the light. It is the most affordable patterned glass option. 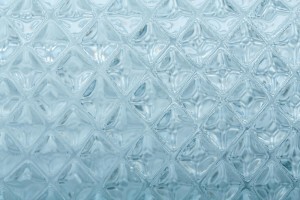 Seeded Glass: Formed when gas is trapped in the surface, seeded glass has a more organic appearance and looks handblown. Niagara Glass: When glass is pressed between metal rollers when in a semi-molten state, long ripples are imprinted to make Niagara, or rain, glass. Narrow Reed Glass: The name of this type of glass describes the texture well- slightly raised vertical impressions formed when a roller is run down the surface. Many homeowners only think of installing patterned glass in the bathroom but it should be considered for many other areas such as pantry or laundry room doors, office screens and dining room cabinetry. Each pattern can work with different styles but some lean towards certain aesthetics, such as frosted for modern or seeded for rustic decor. 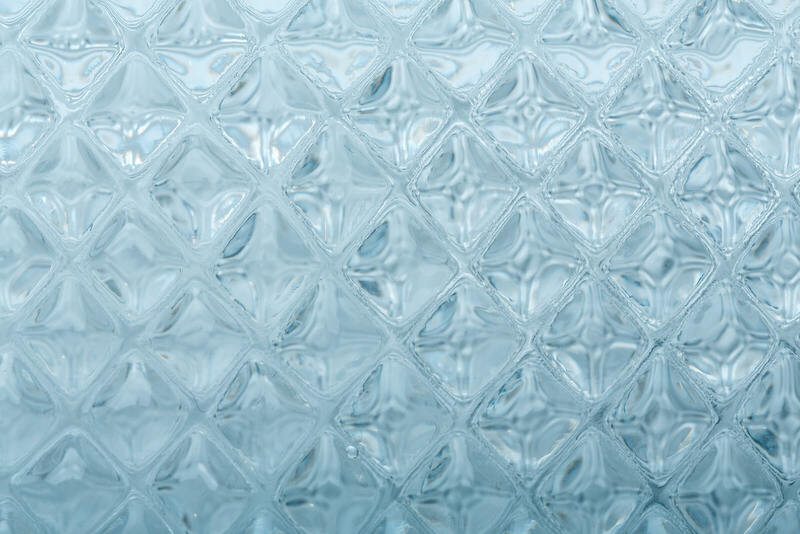 It’s best to see these textures in person, so come into Colorado Glass Solutions in Longmont to view these beautiful patterned glass options and let our experts help you select the best choice for your space!